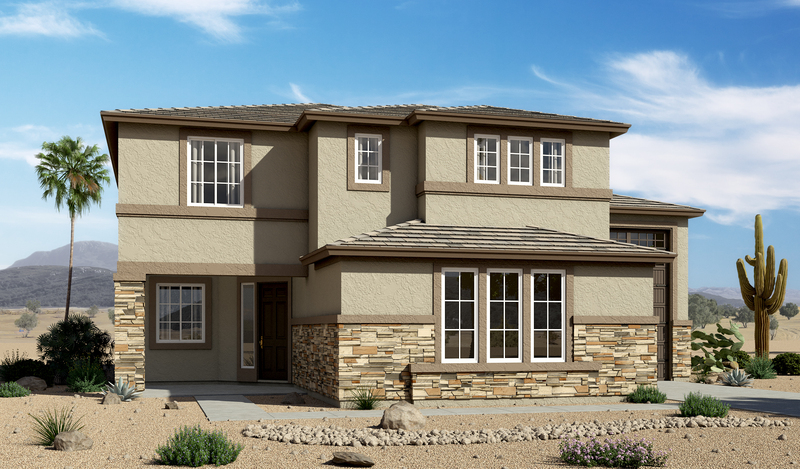 The main floor of the Pearce plan boasts a smartly designed layout, featuring a spacious great room and an eye-catching kitchen with a built-in pantry, center island and adjacent dining room with covered patio access. A powder room, flex room with storage space and a mudroom provide added convenience. The second floor offers a laundry room, a large loft and three bedrooms, including a relaxing master suite with a private bath and expansive walk-in closet. In addition to a 2-car garage, you'll also love the possibilities that come with a 40' attached RV garage! 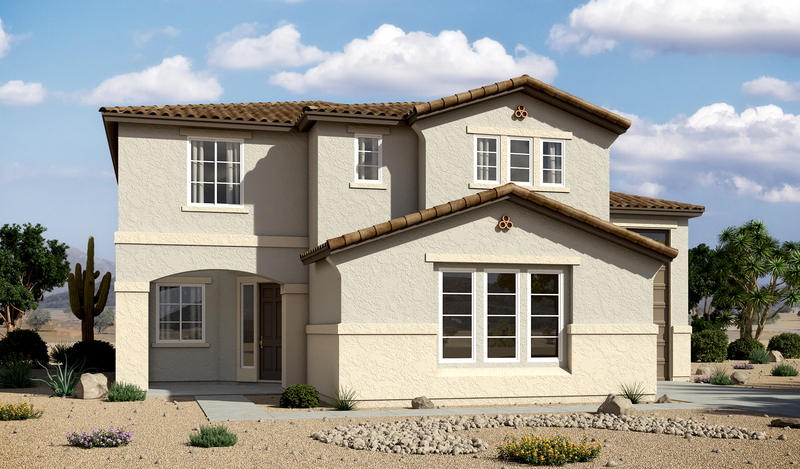 Options include additional bedrooms, an extended covered patio, gourmet kitchen features and deluxe bath upgrades.